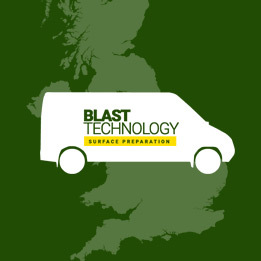 The process of open blasting has been used for many years. An invaluable process, although not dust free it is particularly useful for preparing steep inclines where other equipment can’t be used or other areas where access is restricted. It is also useful for the preparation of up stands, such as bridge deck jobs. We also use the open shot blasting process for the preparation of edges and corners in certain situations where the smoothing characteristic of the diamond hand grinder isn’t desirable. 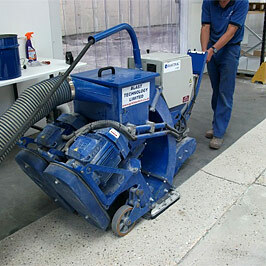 We also provide captive shot blasting services and sandblasting services.